Pink Princess offers a full selection of girls? 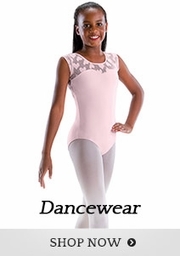 leotards for your young dancer. 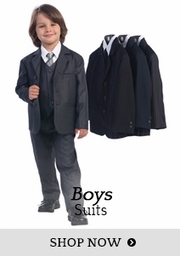 Rely on our famous brand names in dancewear for comfort and quality in each piece. 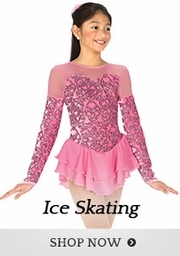 From tiny dancers to tweenage performers in classical ballet, tap, jazz or ballroom, a snug fitting leotard is the most important part of her dance wardrobe. Choose from our featured Danskin Dance Basic long-sleeved black leotard, or one of many classic Danshuz and Bloch styles, including camisole, tank, short-sleeved or long-sleeved. 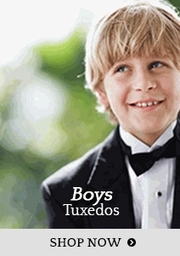 Some styles offer crossed straps or embellishments for extra impact and individual expression. 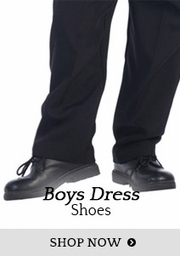 Dance dresses come in camisole, tank, short-sleeved or puffy-sleeved styles. 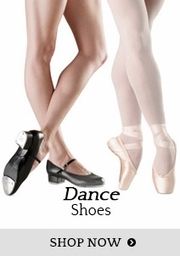 Each girl can choose her colors among classic ballet black or pink leotards, or shades of lavender, lilac, and white. 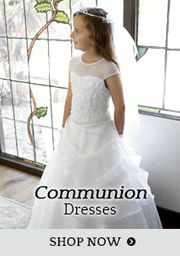 Moms will appreciate the amazing value in these well-priced, washable garments, made to last as your little girl grows.